Doug Keith Show at Mercury Lounge – 9/26! 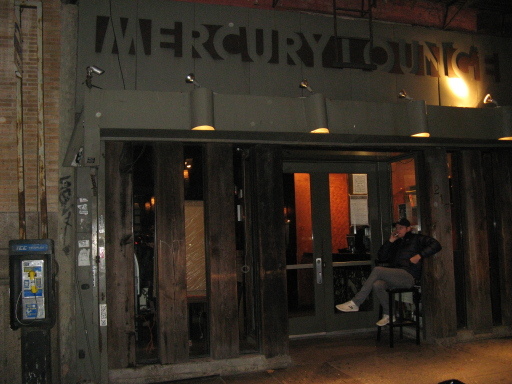 This coming Monday, Doug will be playing his first NYC solo show in quite some time at Mercury Lounge. He’s opening for Tim Rogers of the band You Am I. We’re looking forward to seeing you all there!